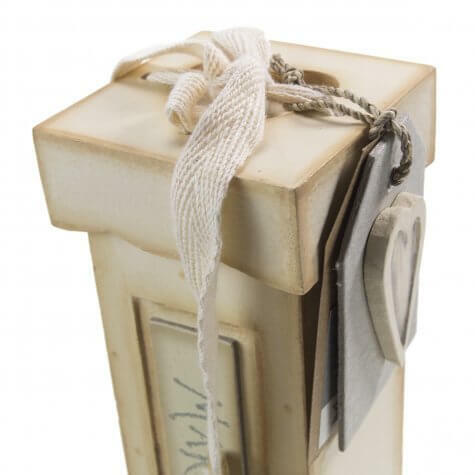 You definitely need something to keep all those wedding day memories safe! 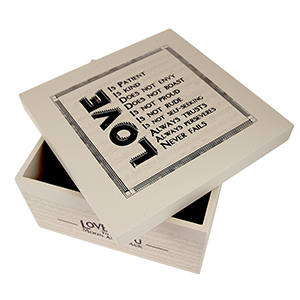 From examples of your wedding stationery, guests cards and your wedding garter through to a little of the confetti thrown on the day ... keep everything together (especially your wedding certificate) in one of these lovely wedding keepsake boxes or tins. 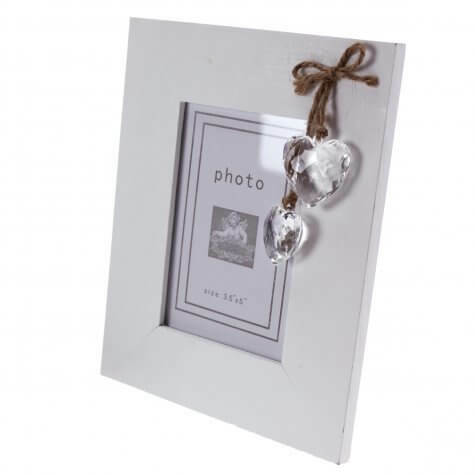 Months or years after a special occasion it's lovely to have a 'go-to' box or album of memories, particularly for weddings! It might contain an invitation, a menu and place card, thank you letters you've received, pressed flowers from your bouquet, you're 'something blue', your wedding planner and perhaps a handful of confetti. This department gives you lots of suggestions and the means to organise everything so it's all to hand when you want to make a cup of tea, put your feet up and wander down menory lane! !